Welcome to the show, Apple! It’s Love a Companion Animal Day on February 20th! 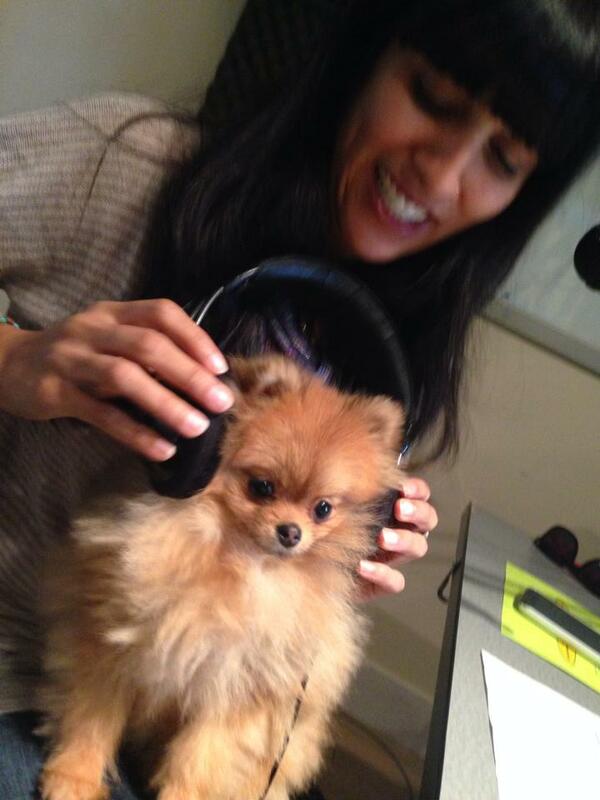 In that vein, we start the episode off by welcoming a special furry guest to the show named Apple. And we discuss breeding vs adopting and some of the issues involved. February is Responsible Guardian Month, and we encourage our listeners to adopt your companion animals – never purchase from a breeder or a store! Our feature interview is an Activist Profile on Elaine Hendrix. While Elaine may best be known as a Hollywood film and television actress with over a hundred credits, including “The Parent Trap” and “Romy and Michele’s High School Reunion“, the nearest and dearest thing to her heart is animal rights. Being an advocate for the humane treatment of animals is Elaine’s greatest passion. She’s involved with numerous organizations across the country and spends a great deal of her time traveling to rescue, lobby, testify, protest, educate and build new habitats on their behalf. Elaine is on the show to speak about her activism and what fuels her passions to act for the animals. In this interview, she speaks about her story of how she came to be a voice for the voiceless. She talks about her insights into animal rights in the entertainment industry and how she has used her voice in that arena. She also tells us about some of her work in rescuing animals from dire situations, such as puppy mills and hoarders, and why it’s so important to adopt animals from shelters as opposed to buying them from a pet store or breeder. She has much wisdom to share and inspiration to convey in her tireless work for acting for the animals and living her life with the goal of working for the animals. Elaine is also the founder of a rescue organization called The Pet Matchmaker Foundation, and has just started a weekly podcast this week called The Pet Matchmaker, which you can listen to here! 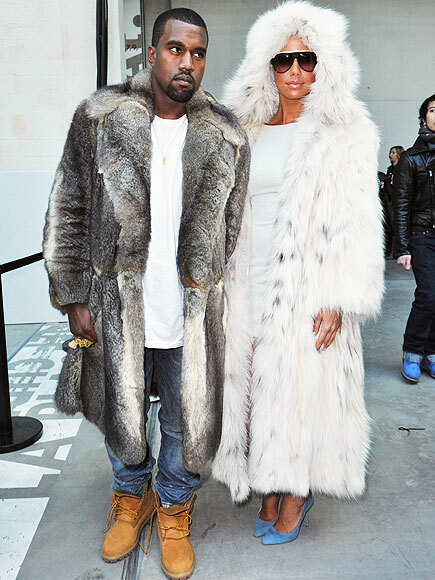 In this segment, we offer tips and advice on how to speak to people about fur. We want to empower you to speak up for the animals! So what do you when you see someone on the street, on the bus, or perhaps at school who is wearing the fur of animals as clothing? It could be a fur trim on a hat, on their boots, or perhaps even a full-on fur coat? How do we gain the knowledge and the confidence it takes to be a voice for the voiceless and to approach people who are either knowingly or unknowingly participating in the brutal torture of animals by wearing their fur? Sometimes it’s hard to speak up in the face of something we know is wrong, but it’s important to do for the sake of opening peoples’ minds and letting them know that it’s not okay to use the dead bodies of animals as a fashion statement. We have local animal activist Almira Tanner on the show to discuss with us her insights into these questions and to offer some well thought out advice based on her own experiences in actively engaging with people who she sees wearing fur. Also, here is a handy brochure on fur to give out to people, from Liberation BC, that you can download and print for free.